Even though they are a new player in the financial industry young Berhan Bank (BB) has continued growing despite a slight reduction in profits. BB has amassed 1.5 billion birr total income for the year which is an increase of 36 percent. As usual interest is responsible for most of their income. 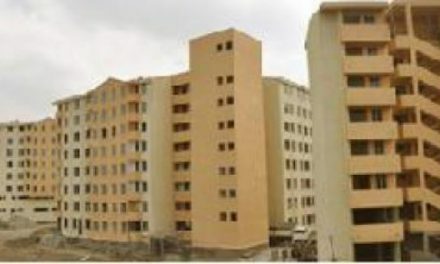 The financial statement indicated that the interest income has expanded by 60.5 percent compared with a similar period a year ago reaching 1.1 billion birr. BB claimed that their profits had gone down somewhat because of the country’s socio-economic situation which has put pressure on the entire banking industry. According BB’s statement in the 2017/18 financial year the bank earned 410 million birr profit before tax, which is a slight decrease from last period’s 428 million birr. The profit without tax and other expenses stands at 311 million which was 316 million birr a year ago. The earnings per share also declined decrement compared with the 2016/17 performance. According to the annual report the earnings per share was 20.4 percent, which means it was 30 percent per 1,000 birr share. 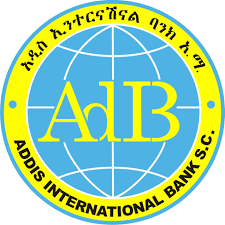 On the other hand the bank’s assets reached 14.1 billion birr, which is an increase of 33.5 percent compared with the preceding year’s 20.5 billion birr. For the year Berhan’s capital strength continued significantly. In 2017/18 the total capital increased nearly 20 percent or one fifth compared with the 2016/17 fiscal year. According to the report, the bank’s total capital has reached 2.2 billion birr with a paid up capital of 1.7 billion birr, which is an increase of 22.4 percent. In terms of deposit mobilization the bank was able to collect almost 11 billion birr which is a growth of 41.6 percent compared with a year ago. From the deposit mobilization, savings took a share of 53.1 percent followed by demand deposits. One of the achievements for deposit mobilization is the expansion of branches and services which has led to a 43 percent increase of depositors that has reached 523 thousand. 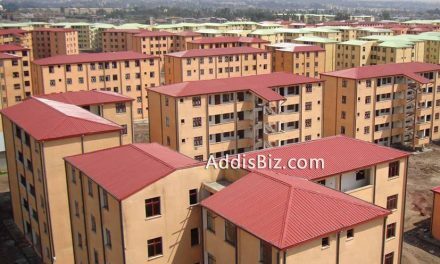 The bank’s outstanding loan performance has been stood at 7.2 billion birr and grown by 33 percent. The weak economic condition and export performance has affected the bank’s international banking activity. With regards to international banking BB mobilized USD 108.5 million, which is a 13 percent decrease compared with the 2016/17 financial year.